Hallelujah! Half term is finally here! I've certainly been feeling the effects of early mornings recently, so a week of rest will be welcomed with open arms! 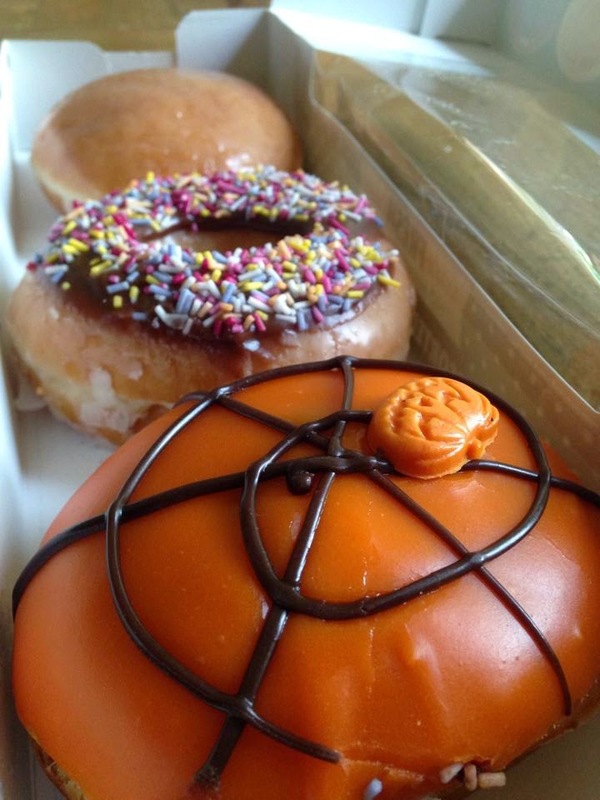 With Halloween just around the corner, I've been indulging in a few Halloween treats. So far I've enjoyed a Reese's pumpkin peanut butter cup, a scary chocolate Krispy Kreme and, my personal favourites - Mr Kipling fiendish French fancies, which of course taste best when served with a cuppa! This weekend I went on a little shopping spree - I am trying to save money, but I was shopping for my boyfriend's birthday so that's okay, right? 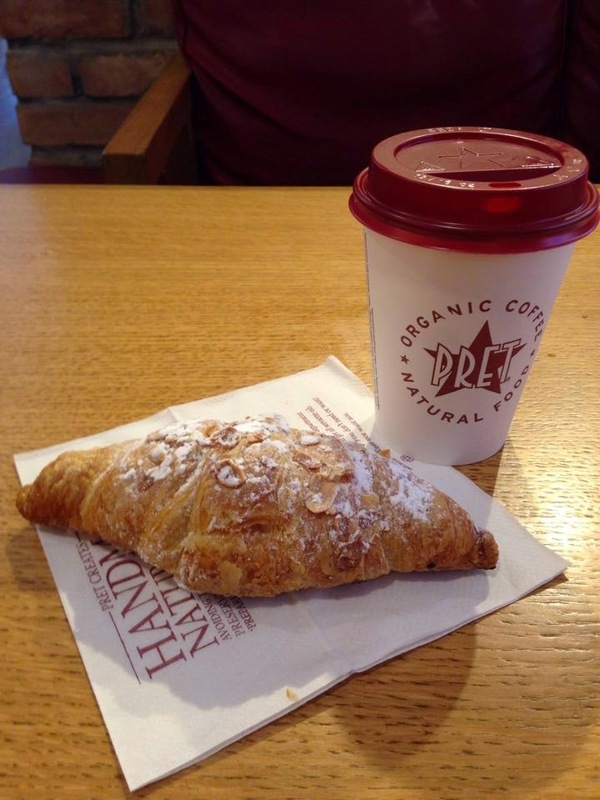 I did treat myself to my all-time favourite food; a Pret almond croissant and a hot chocolate. Pret's croissants are amazing, they never disappoint so I'd recommend them to everyone! This week I finished reading Sylvia Plath's 'The Bell Jar'. It's been sitting on my book shelf for a while, but I finally got round to reading it. It is such a fabulous novel and it has definitely made its way on to my favourite's list! The book is beautifully written, yet so sad. If anyone is searching for a good read, you should definitely give this book a go, you won't regret it! 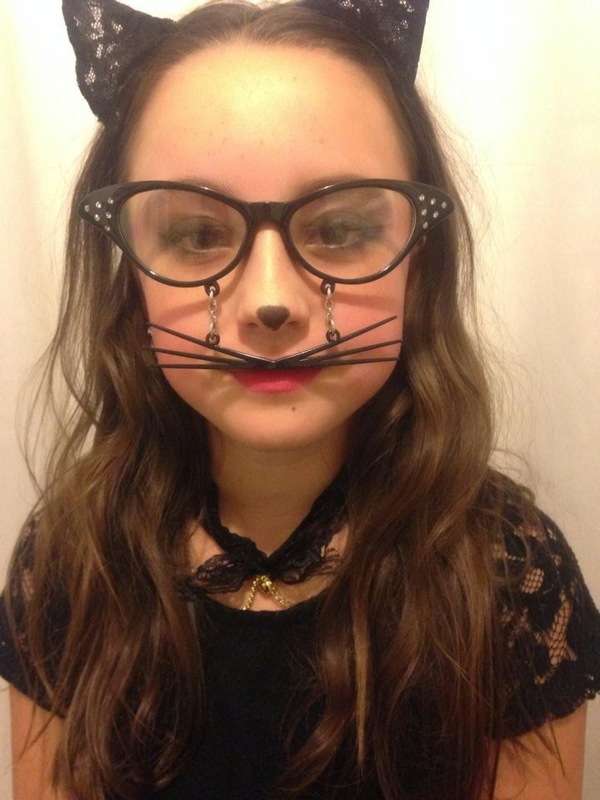 As a make up lover, I jumped at the chance to transform my sister into a cat for her school's Halloween disco! As she's only 11 I didn't want to put too much make up on her, so I mainly focused on her eyes! 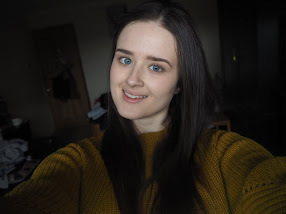 It gave me the perfect opportunity to try out 'creep' and 'gunmetal' from my Naked Palette, as they're so dark I haven't used them in an everyday look but they were perfect for a Halloween Party! I feel like I've been super busy this week and I'm more than ready to enjoy my relaxing half term! What have you been doing this week?